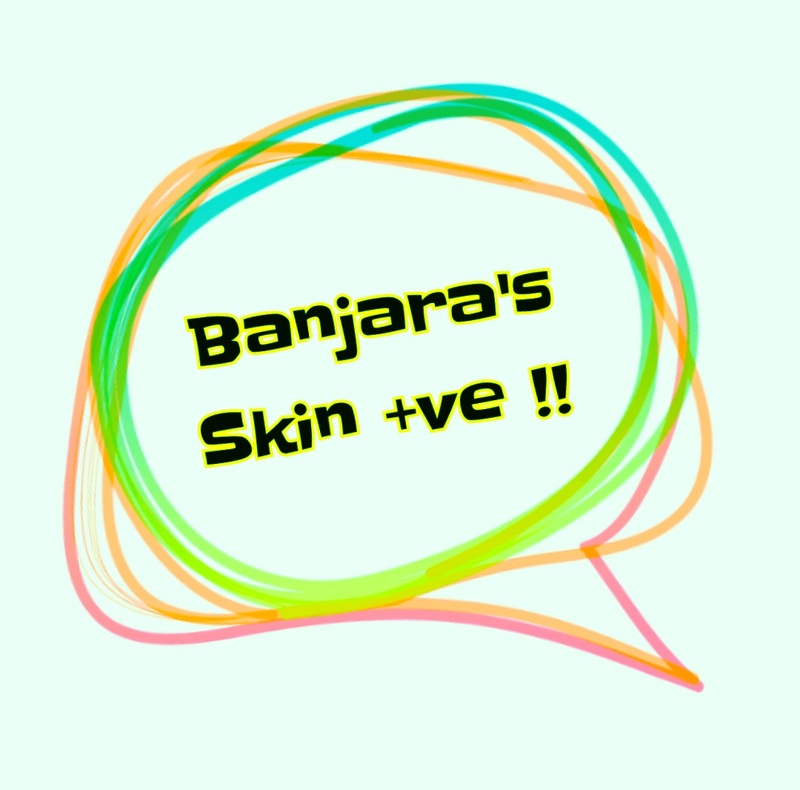 Banjara’s Skin +ve Range !! Banjara’s is a herbal brand (Hyderabad, India Based ) which is launched in the year 1993 and has more than 10 product categories to display. It primarily includes herbal raw ingredients in their purest form to get the best of nature. With the Banjara’s Skin +ve Beauty Cream, we wear our skin with pride !! I’ve been Using These Products from past two weeks Really Love The Way It Treats My Skin !! & It’s Oh-so-awesome Fragrance To Die For !! The Skin from deep Within !! Banjara’s Skin +ve Beauty Cream which gives my skin a healthy glow !! ?? A Rich ,Creamy Texture Proves A Perfect After Shower product for me which moisturiser my skin well & gives a perfect sheen , throughout the day !! The Outer Carton is Golden in hue Which Makes it more attractive to buy !! ?? Both The Products Are Travel Friendly & Budget Friendly Too !! & Find the complete solution for Skincare & Haircare !! N Yes Please Take Complete Care of yourself !! Iska beauty cream maine use kiya hai aur result accha mila ?? Banajaras is such an old and trusted brand!! Amazing!! The products sound.fresh and I think I’m going to try them! Thank you, try them soon..
Tysm , do try the products ..